I hope you all had a great safe Holiday Season!!!!!! 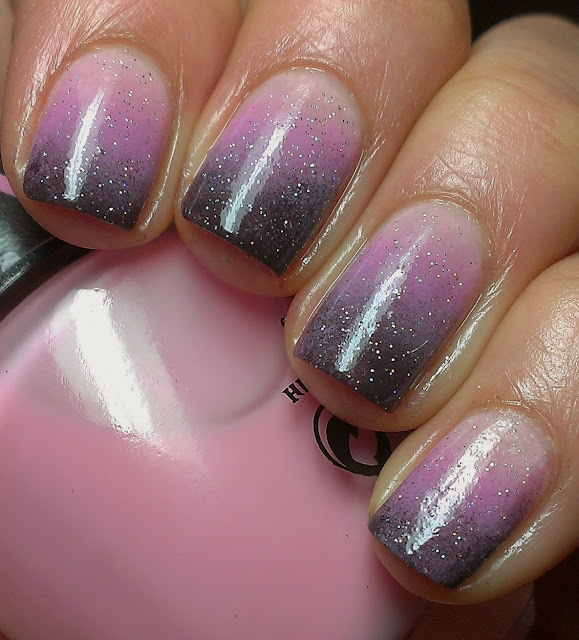 Today I will be sharing a girly gradient I did sometime back. I love doing sponge manicures, so simple and so much fun! I cant remember exactly which polishes I used for this one, but you get the ideas, mainly pinks and brown. With Northern Lights and top coat! I love it with the glitter on top, so pretty! Lovely gradient and the colors you chose to create it! 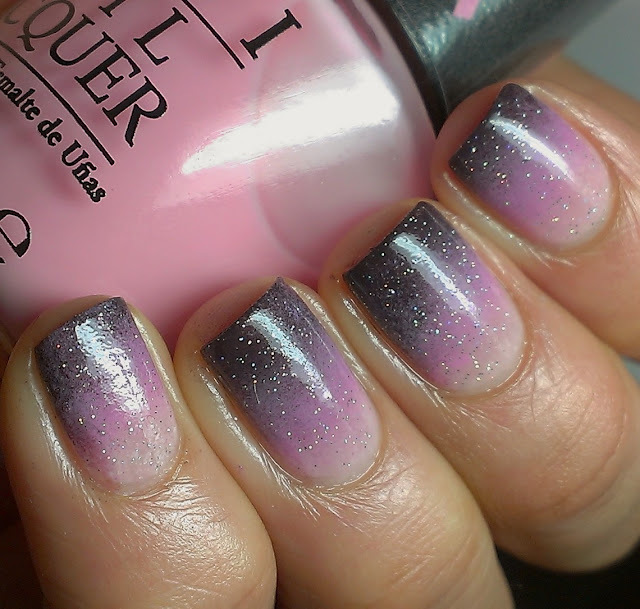 Perfect gradient and it looks amazing with the glitter top coat!! You know how much I love that northern lights! Pretty! I love it! And I love Northern Lights on top! Let's I have more free time this year to do my nails. OMG!!! This mani is so pretty. Love the color combos and the design. It looks classy which is perfect for any occasion. I love the look without top coat! It looks like one of the new OPI sand something! !